The company of Panel Machinery Industry and Trading Co. Ltd. was founded in Ankara,Turkey,in 1990 with the idea of making the formwork process in construction faster,lighter and safer. 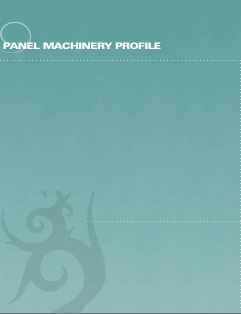 Panel Machinery is a leading company in Turkey to produce the high quality scaffolding s,and to provide our customers with the said products along with a higher level of services. For more than ten years Panel Machinery has been seen as a well known company in Formwork and Scaffolding Technology in Turkey.